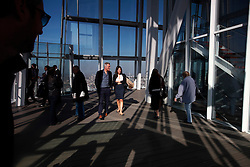 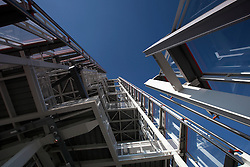 UK ENGLAND LONDON 21APR15 - Exterior view from ground level of the Shard. 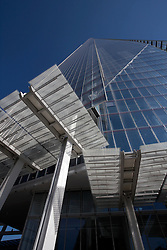 The Shard is an 87-storey skyscraper in Southwark, London, that forms part of the London Bridge Quarter development. 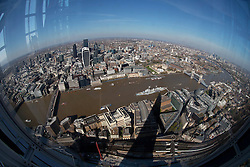 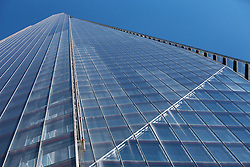 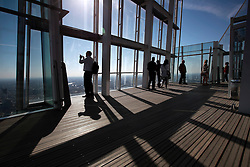 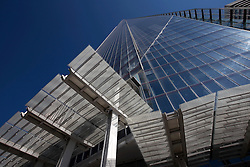 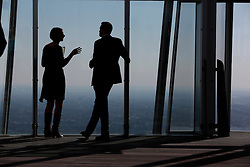 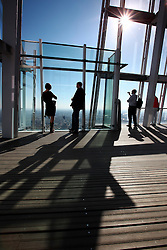 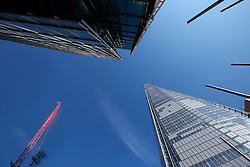 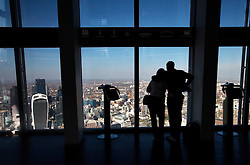 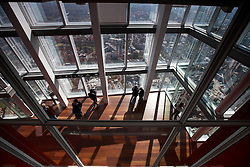 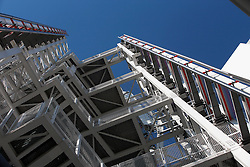 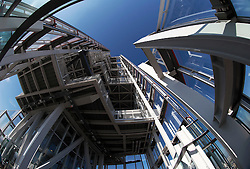 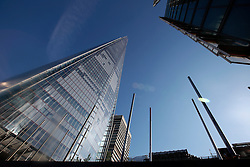 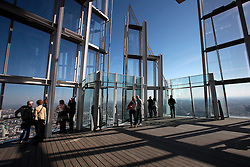 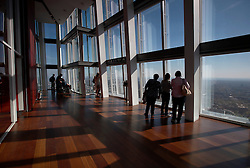 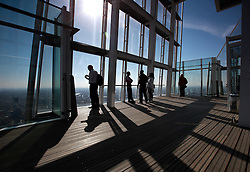 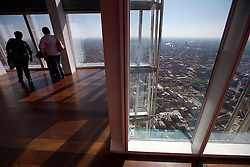 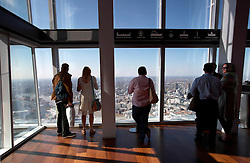 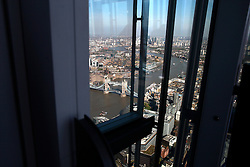 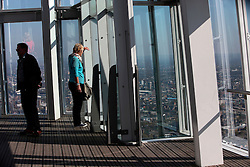 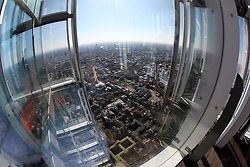 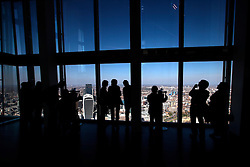 Standing 306 metres high, the Shard is currently the tallest building in the European Union.